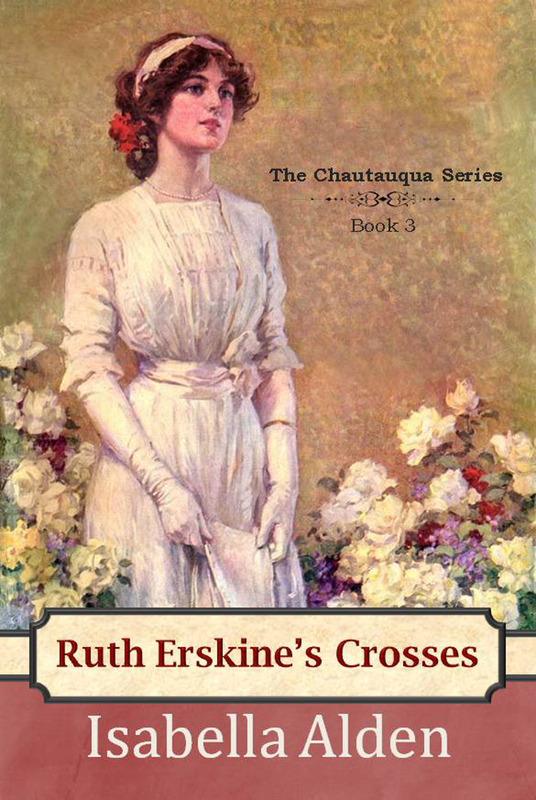 The Chautauqua Series continues as Ruth Erskine finally meets the step-mother and half-sister her father kept hidden from her for so many years. Though she does her best to welcome them into her home, she’s mortified by her step-mother’s behavior and embarrassed to introduce a half-sister to society. Even worse, she’s no longer certain she should be mistress of the family mansion, now that there’s a new Mrs. Judge Erskine to take over running the household. Feeling unhappy and resentful, Ruth relies on the support of her friends, Flossy, Marion and Eurie, and attracts the attention of her father’s handsome young colleague, Judge Burnham. But when tragedy strikes not once but twice, and Ruth faces the possibility of losing the very lives she holds most dear, she’ll find strength from God’s promise of peace and rest to those who believe in Him.